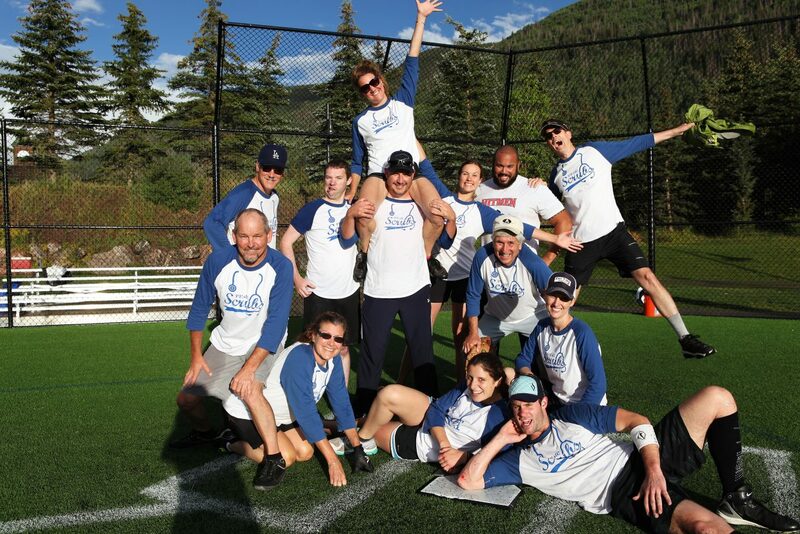 Congratulations to Vail Valley Medical Center’s softball team, the Scrubs, for making it to the playoffs for the second year in a row. The team played their hearts out, but suffered a heartbreaker in the first round. Over 20 employees played at least one game, and season highlights included 17 runs during one inning in a game. Way to go, team!